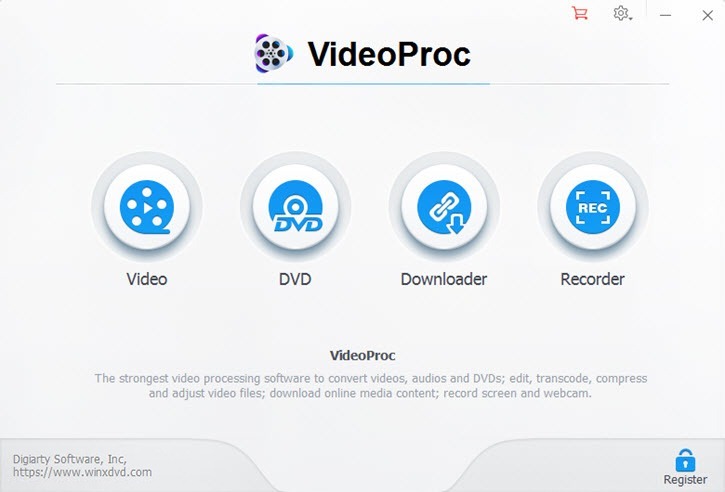 VideoProc is a software program that can do video editing, recording, downloading, and conversion. VideoProc has the largest codec library with the ability to convert to any video or audio format without any loss in the audio/video quality. Today, the iPhone replaces many users with a whole range of various gadgets – from a music player and a reader to a portable video camera. However, in the latter case, some problems may arise with the processing and “uploading” of the footage to various hosting sites. 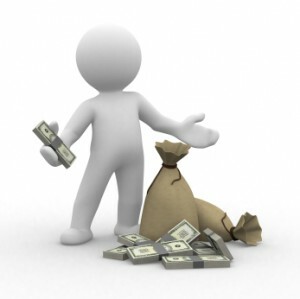 In most cases, they are associated with the work of codecs. But this problem is easy to solve. Enough to use a special application. One of the fastest and at the same time simple editors is VideoProc. 1.9 Free version and … rewards! As mentioned above, the footage on the iPhone video cannot always be used immediately. In some cases, you need to make a simple installation: trim the video, correct the sound, add a few effects. VideoProc can help with all this. Also, the application from the developers of Digiarty Software will help to convert videos shot on the iPhone from the HEVC format, with which not all editors are “friends” into something more popular. This feature will be useful when uploading videos to different hosting and services. The latter often reduce the quality of clips shot in unpopular formats. In addition, VideoProc is also useful when uploading various videos on iPhone and iPad. 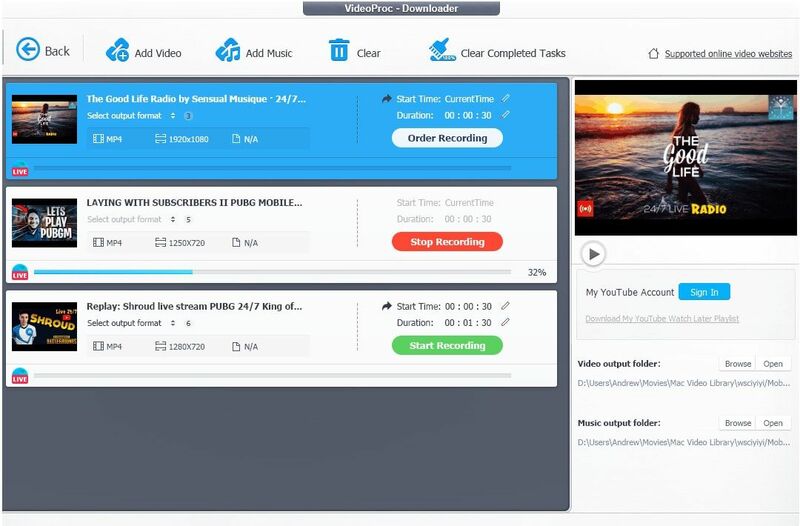 With this application, users will be able to convert MKV, FLV and AVI video into a “familiar” format for a standard iOS player in just a few clicks. VideoProc is an effective video transcoding tool to solve incompatibility problems with formats. 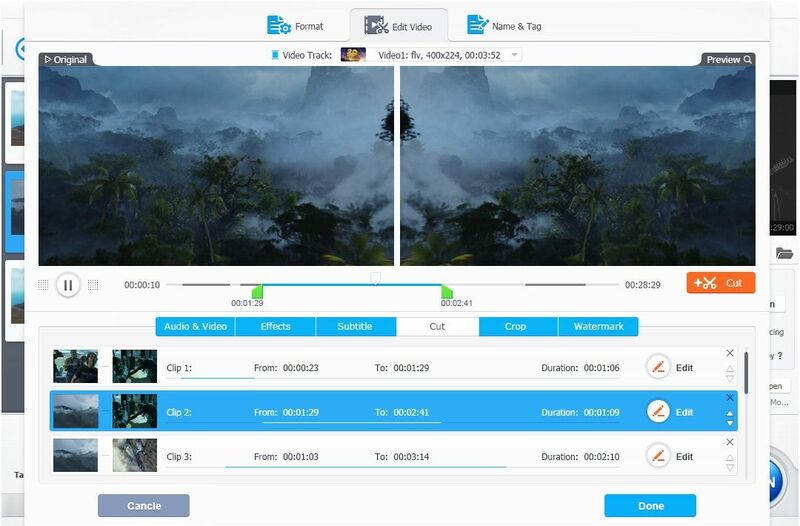 This software allows playback of iPhone HEVC, H.264 video on platforms such as PC, Mac, TV and Android devices on the one hand, and converting MKV, AVI, WMV, MP4, FLV, and other formats to iPhone HEVC, H.264, from another. The tool also supports creating iPhone ringtones, and also downloading and transcoding video to MP3 for iPhone. One of the most valuable features of VideoProc is the resizing of 4K HD video (size reduction) with high compression and no loss of quality thanks to the built-in High-Quality Engine. 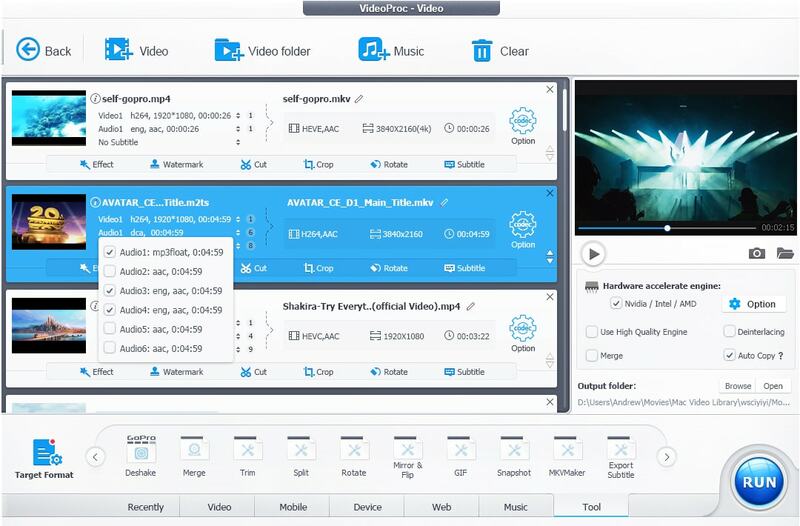 You can change video resolution, codec, and cadence – for example, from 60fps to 30fps, crop video parts, adjust bitrate and other parameters until you get a video that is easy to upload to social networks and share in messengers and emails conveniently to watch different devices and to back up your hard drive, USB flash drive or the cloud. The users of the iPhone can also benefit from an additional iPhone backup tool on a computer that can safely transfer their videos from the iPhone to the computer before processing them. This is a handy iOS manager that supports backup and restore all offline files without the need for iTunes. Compatibility with all video formats, decoding and encoding of HEVC and VBR video (supports 370 input codecs and over 420 output formats). Working with the program is easy, thanks to the well-organized interface. 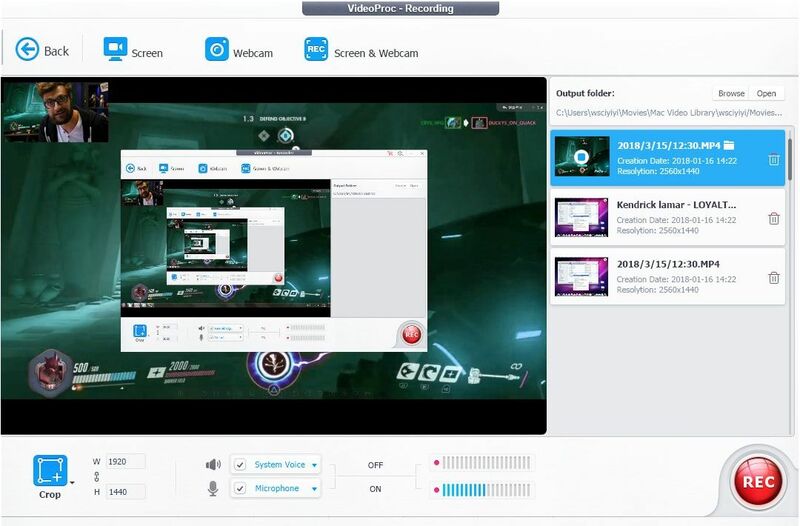 You can see this by downloading the free version here: VideoProc for Windows or Mac, installing it with a few clicks and testing its capabilities. During the installation process, the program examines the configuration of the computer and displays hardware support information from the graphics card. You can check this at any time from the Settings> Options> Hardware Accelerator Engine: Nvidia / Intel / AMD menu. In the initial program window, you will see four large buttons that are the entrance to its main features: Video, where video editing and editing options are cut, merged, split, effects, resize, compression, etc. and compression and conversion to various formats; DVD – to backup and convert DVDs in the desired format; Downloader – downloading videos from a variety of sources (YouTube, Facebook, Twitter, etc.) and recording them in various formats and resolutions; Recorder – Here are the capture and recording options from your computer screen, smartphone, or webcam. No matter what path you take in the program, you will have access to the editing options that are merged into so-called ” Toolbox. You’ll find both basic editing features such as cropping, merging, merging, rotating and reversing, as well as more advanced features like 3D to 2D conversion, noise reduction, image stabilization, and more. With a few clicks, you can, for example, cut out Crop from the video. First load it into the program with the + Video button, then click “Crop”, enable the “Enable Crop” option and outline the crop areas. Finally, click Done to save the changes. Another easily accessible feature is converting video from one format to another (Convert) – for example, for more convenient viewing of the iPhone. Import the video with “+ Video”, select the desired output format from the many available options – such as MP4 for iPhone, specify the folder for saving the converted file, and press the “Run” button to start the conversion, which can last longer. depending on the size of the file. Working with DVDs is also so easy and intuitive. The most common operations here are creating a digital copy of a DVD (or backup) of your computer’s hard disk and converting (converting) DVD to a format that is convenient for viewing on a mobile device such as an iPhone or an Android smartphone. To do this, insert the disc into the optical drive, press the “DVD Disc” button in the top menu, select the disc and click on “Done” to be analyzed and recognized by the program. Then you select the output format – for example, MP4 for iPhone, set a folder to save the converted file and press the “Run” button to start the conversion. A useful feature of the program is also video downloading by a link from popular sites such as YouTube and Facebook. Start this operation by pressing the large “Downloader” button on the Home screen. Open the browser and find the video or music you want to download and copy the URL. Go back to the Downloader, click “Add Video” or “Add Music”, then “Paste URL & Analyze” and insert the copied URL that will be analyzed immediately by the program. 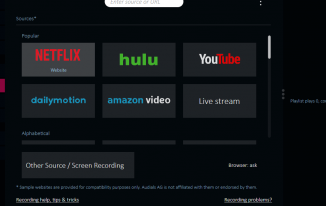 Select the desired format and quality and click on “Download Selected Videos”, specify the outbox and the final – click the “Download Now” button to start downloading. You can also easily capture video from what’s on the screen – whether on the computer or the smartphone and on the webcam, even on screen and camera. This is done using “Recorder” – marked with the fourth large button on the start screen of the program. You enter the Recorder interface and save the screen, for example, by pressing the “Screen” button, which starts loading its content into the program. The system sound and the microphone are turned on by default, and the Crop button lets you draw a specific area from the save screen. Just keep pressing the “REC” button and after 5 seconds the program will start recording. You can stop recording at any time with the “STOP” button. Free version and … rewards! 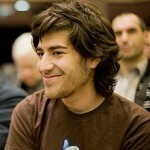 The program, of course, offers many more options that are hard to describe in a single article. A detailed guide to working with VideoProc is published on the supplier’s website. 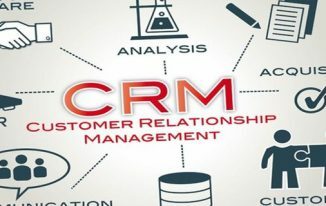 The good news is that you can download the free version of the program here: VideoProc and earn $78.90 (Didiarty Software promises 500 copies per day for users worldwide) and even gifts like iPhone X ( $999), AirPod ($159) and others if you participate in the company’s activities in the holiday season that require email registration. Social sharing and sharing on social networks reveals additional opportunities. VideoProc really a simple faster video player and reader for iPhone. 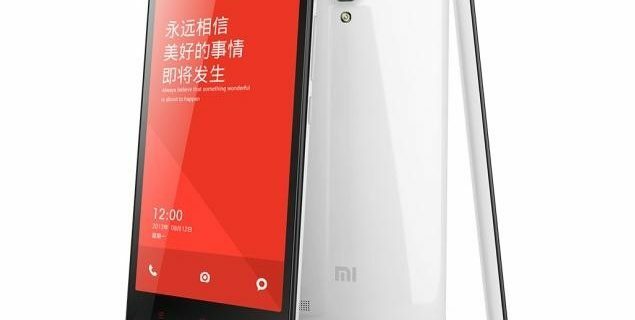 Do I use this app to another mobile operator?